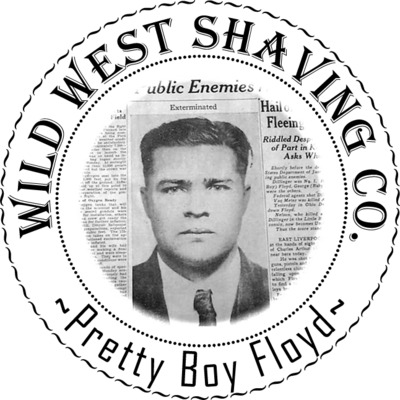 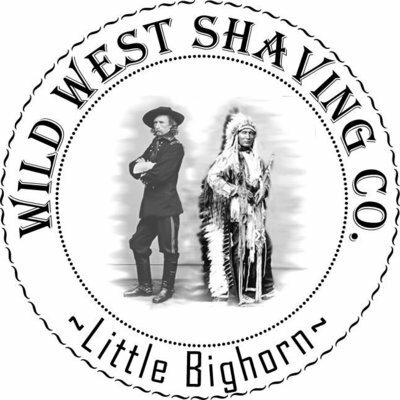 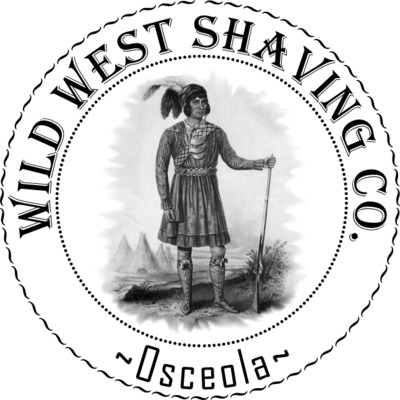 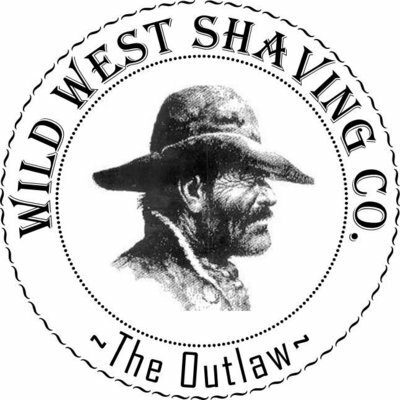 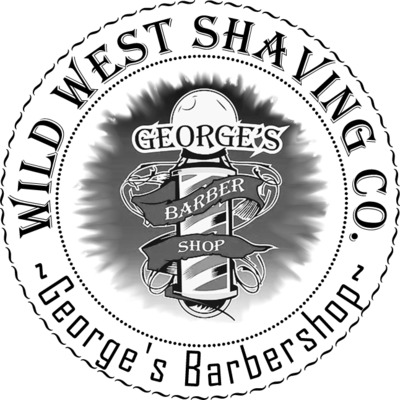 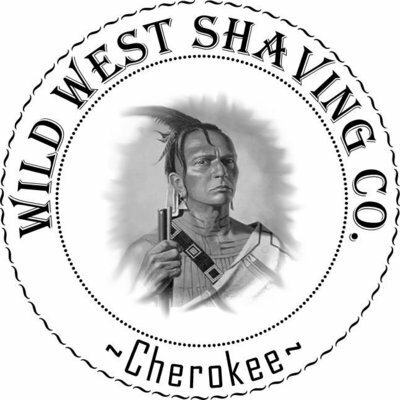 Little Bighorn Shaving Soap - Vetiver, Leather, Black Pepper, Citrus, Musk. 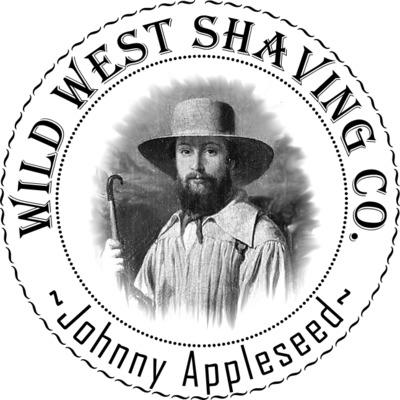 Johnny Appleseed Shaving Soap - Apple Cider, Tobacco, Wood Smoke, Fern. 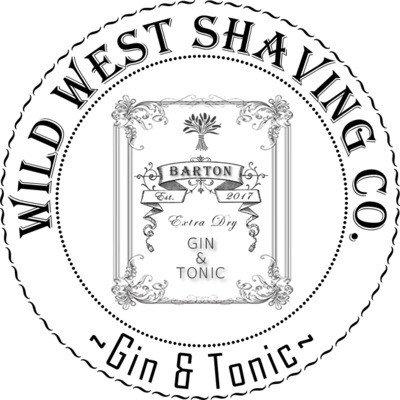 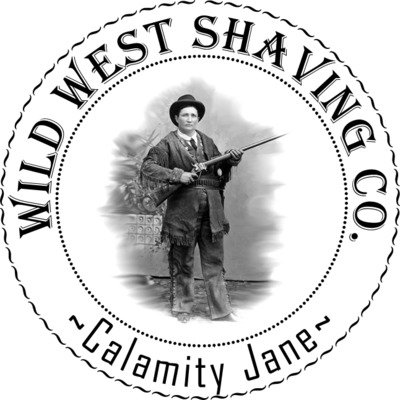 Calamity Jane Shaving Soap - "Gambling & Conglomeration"
Gin & Tonic Shaving Soap - Juniper Berry, Coriander, Grapefruit, Black Pepper, Bergamot, Amber. 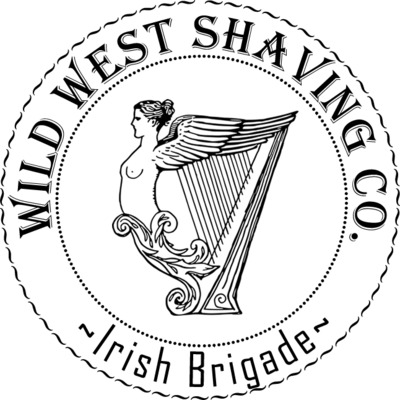 Irish Brigade Shaving Soap - Fern, Oakmoss, Coriander, Fig Leaf.